He answered the biggest questions in the Universe for The Theory of Everything (and won an Oscar for his efforts). Now Eddie Redmayne is being tipped to take on the world of magic. 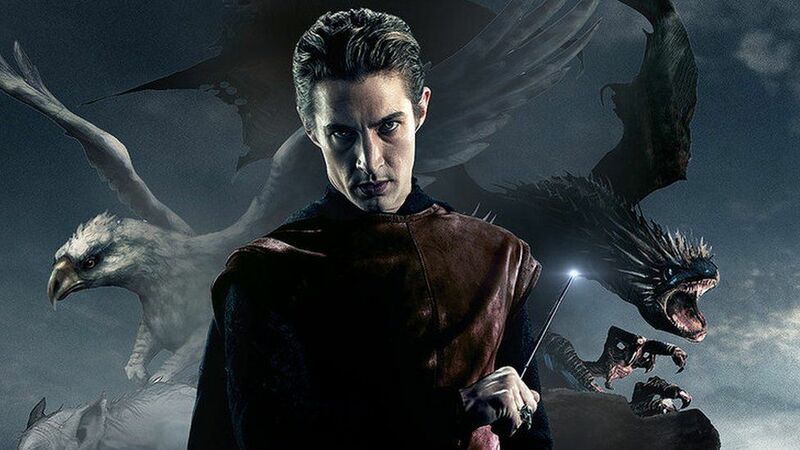 According to Variety magazine, he's the current frontrunner to be cast in Harry Potter spin-off Fantastic Beasts and Where to Find Them. The trilogy, JK Rowling's first screenplay, is set in New York around 70 years before the original novels. While the film series hasn't yet been cast, Variety claims Redmayne is the favourite to play Newt Scamander in the Warner Bros production. 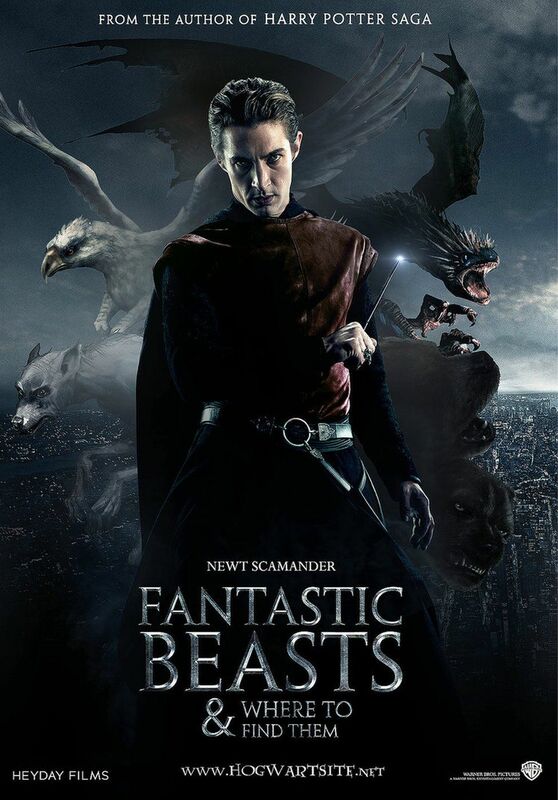 Newt is the author of the book after which the series is named, and is a magiczoologist - a specialist in magical animals. Although it's a part of the Harry Potter world, Fantastic Beasts will not be a Harry Potter film. 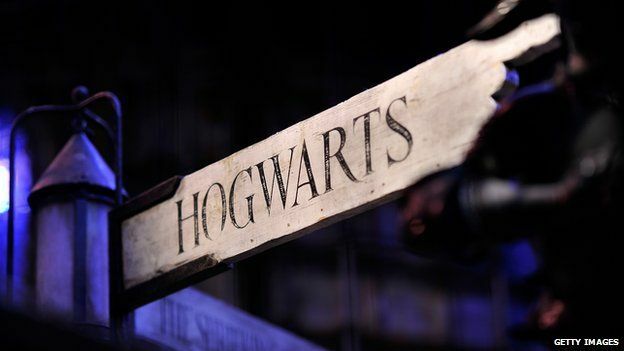 Writing on her Facebook page in 2013, JK Rowling said: "Although it will be set in the worldwide community of witches and wizards where I was so happy for 17 years, Fantastic Beasts and Where to Find Them is neither a prequel nor a sequel to the Harry Potter series, but an extension of the wizarding world. "The laws and customs of the hidden magical society will be familiar to anyone who has read the Harry Potter books or seen the films, but Newt's story will start in New York, 70 years before Harry's gets under way."